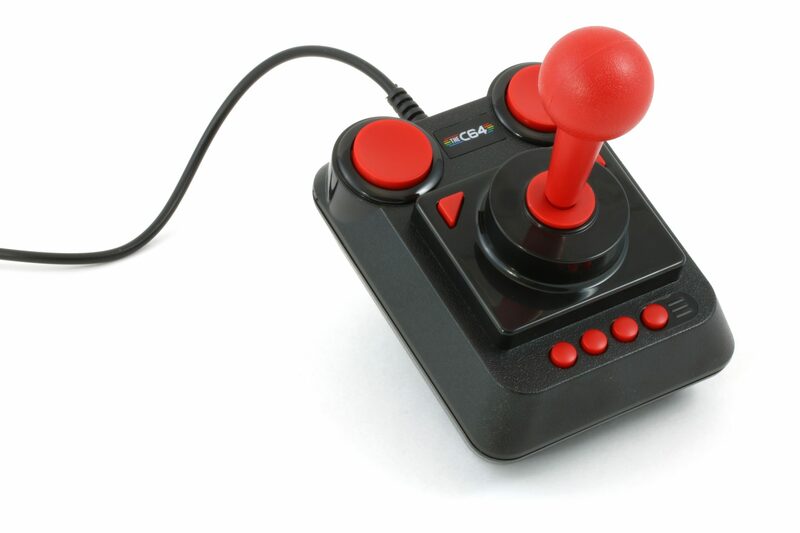 This new version of the C64 is developed by Retro Games Ltd THEC64® Mini is half the size of the original C64 and is a fully functioning home computer that connects directly to your television and comes with two USB ports for the joystick and a keyboard. 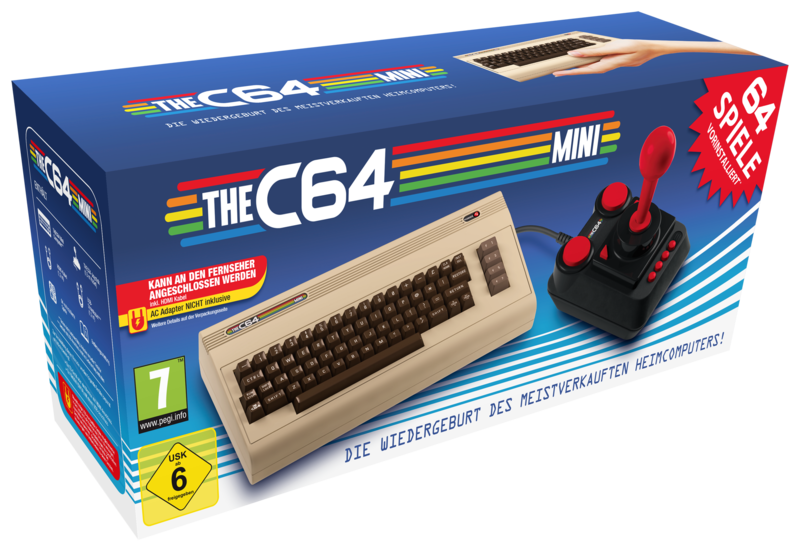 35 years later and it’s back as the reimagined THEC64® Mini. 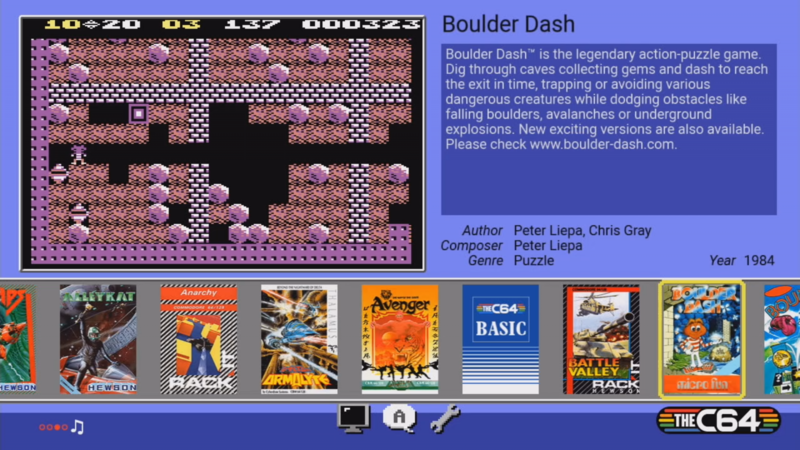 Plugging into any modern TV via its HDMI port, users can play any one of the 64 licensed classic pre-installed games ( Full list below) This includes games from developers like Epyx, Gremlin Graphics, Hewson and The Bitmap Brothers boasting titles such as California Games, Speedball 2: Brutal Deluxe, Paradroid, Impossible Mission and Boulderdash. 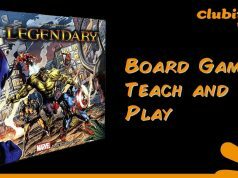 included in the box with THEC64® Mini is a classic 1.5m (5 foot) wired USB joystick (with added function keys for game-specific modes), a USB charging cable and an HDMI cable (both 1.2m (4 foot) in length) allowing full compatibility will all modern TVs. Other features include Pixel Perfect display with US/Europe display modes and CRT filter options, plus a save game function. 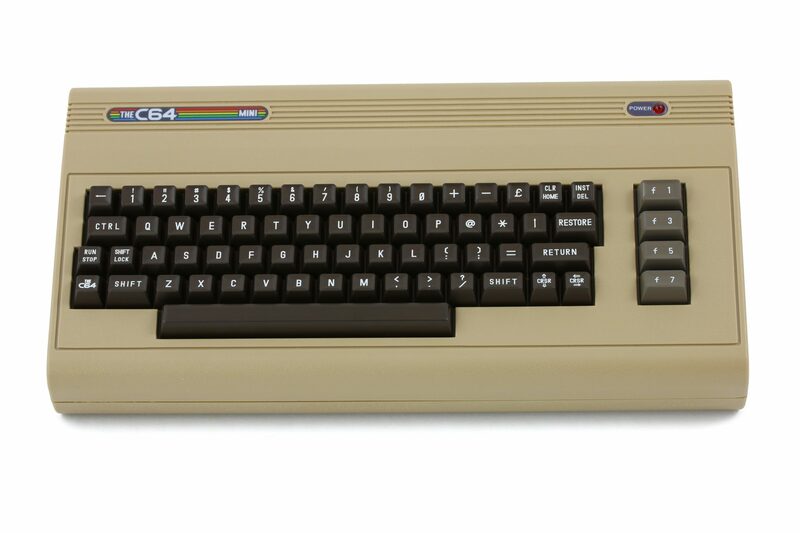 As befits a home computer reimagining, plug a standard PC keyboard into one of the two USB ports and use as a classic C64 to type in those old BASIC computer listings. Future software updates can also be assured by firmware revisions via USB flash drive. 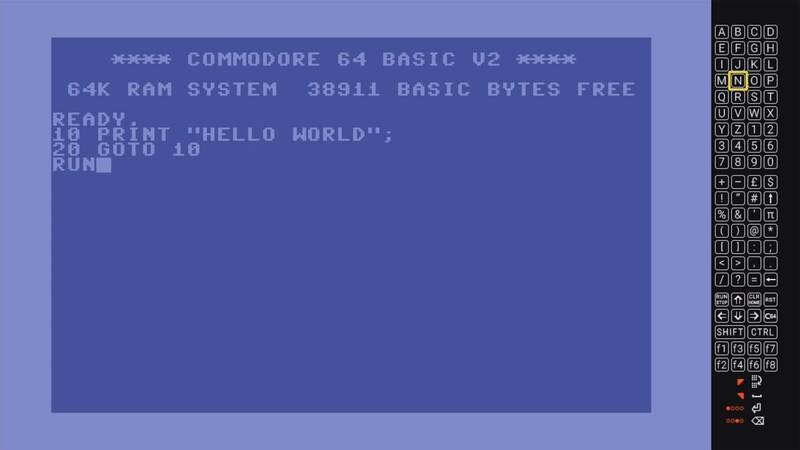 As well as having 64 classic titles the C64 also allows you to programme in BASIC so you can relive those glory days of creating custom software only now with extra added nostalgia.